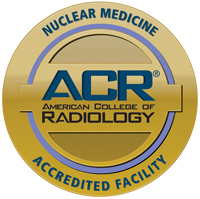 Lynn S. Broderick, MD, FACR is a board-certified radiologist specializing in body and cardiothoracic imaging. 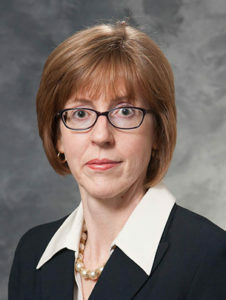 She has published and nationally lectured in the areas of cardiothoracic Imaging, radiology education, and process improvement. She has received “Teacher of the Year” awards from the University of Wisconsin Madison and Indiana University. Dr. Broderick is a past president of the Indiana Radiological Society and more recently the Wisconsin Radiological Society. Dr. Broderick’s current interests include cardiac and pericardial imaging, radiology operations, and process improvement.